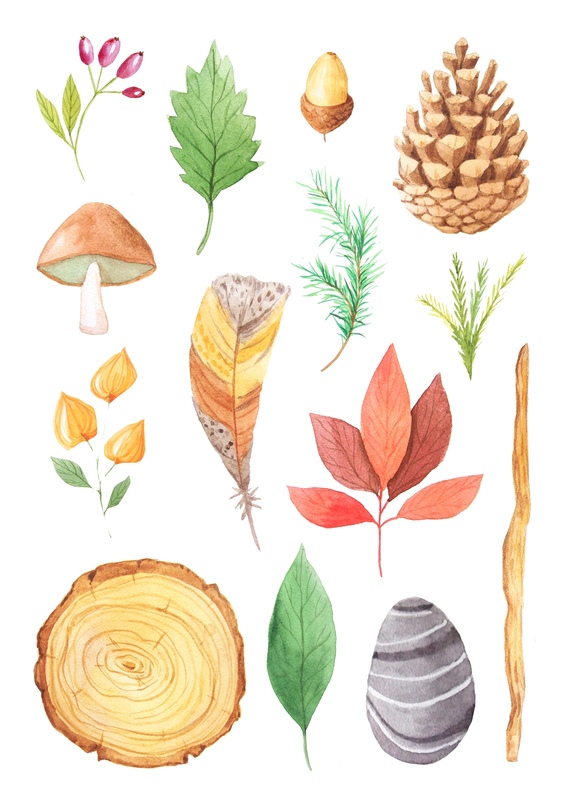 Free to download, this nature table art print. A watercolour illustration that would look fab in a nature corner or a woodland themed room. 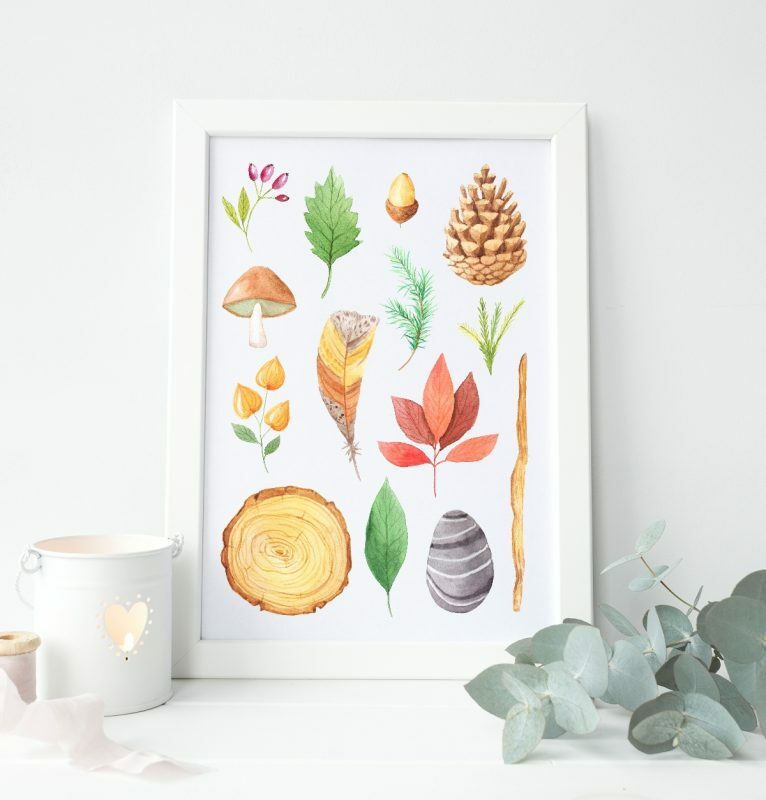 This entry was posted in Free Printables and tagged forest finds, free download, free kids art, nature, nature table, woodland.